We know that oilfield equipment only provides value and does its job when it’s working. If it’s not, you’re losing money. That’s why we take service seriously, and why our customers count on us to provide fast, reliable, on-site servicing no matter when or where issues arise. In fact, many of our customers have commented that we are the most responsive and service-dedicated company they’ve ever dealt with. 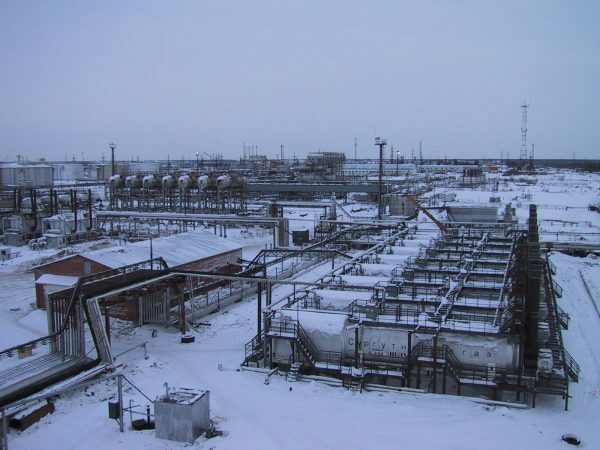 The reality is that most oil and gas production sites are not hospitable places. When things go wrong in the oil field, it’s often in the middle of extreme cold or heat and outside of business hours. Most producers simply don’t have the people and equipment needed to address these issues quickly if and when they happen. That’s why they depend on us. With field service offices strategically located near production sites across the United States, no matter where you need us – even internationally – we can have boots on the ground at your site within 24 hours. Beyond 24/7/365 accessibility and being able to be on-site when equipment is in need of repair, we also offer service contracts that provide preventive maintenance and discounted service calls, as well as maintenance schedules that will help extend the life of your equipment. Our sole objective is to help you maximize your return on investment for any piece of equipment that requires service – whether it is a product we made, or not. To contact our Service Department, please call 800-723-4056 or fill out the form at the bottom of this page. If you’re not routinely proving your LACT meter, you could be leaving money on the table. Our meter proving services are cost-competitive and we offer manual or electronic reporting on the schedule that works for your needs. 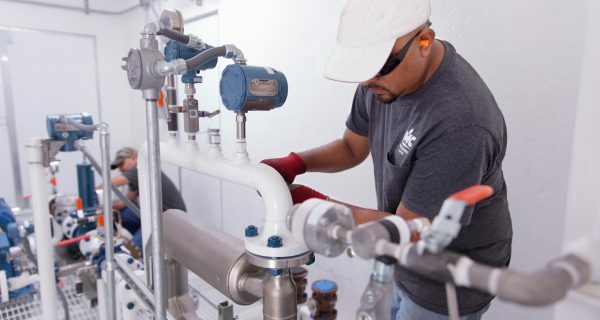 What’s more, our meter-proving technicians are trained on the maintenance and repair of LACT units, ensuring that if a meter is not proving, we can fix it on the spot. 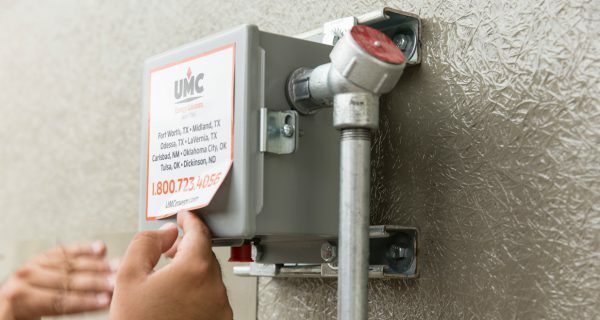 Talk to a sales representative about a month-to-month or annual meter proving service agreement.